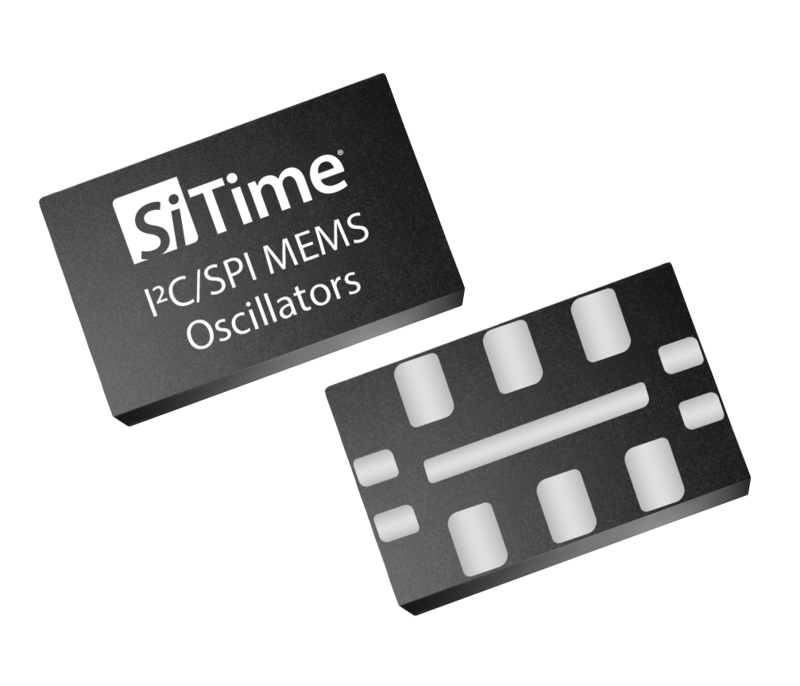 SiTime offers a full portfolio of MEMS MHz oscillators, including single-ended oscillators, differential oscillators, automotive oscillators, spread spectrum oscillators, and VCXOs. These devices are designed for higher reliability, shorter lead times, and solving unique timing problems, such as EMI. They can replace quartz oscillators without any redesign or layout changes. 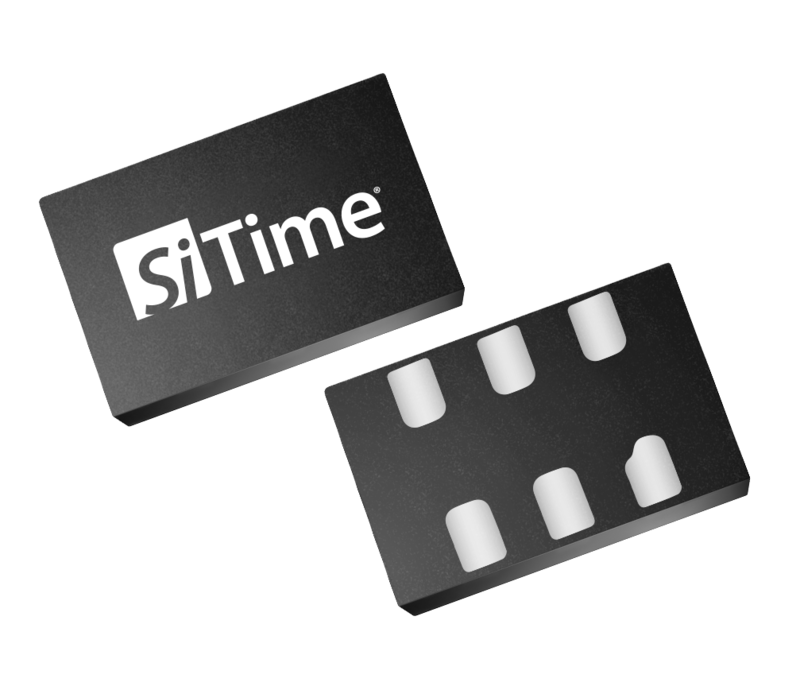 SiTime offers an extensive portfolio of high-performance differential oscillators for networking, server, storage, and telecom applications. The SiT91xx and SiT93xx families offer the best jitter, as well as power supply noise rejection (PSNR) in the presence of common environmental hazards, such as shock, vibration, noisy power supply, and EMI. SiTime offers an extensive portfolio of LVCMOS oscillators for consumer, industrial, IoT, and networking applications. These devices offer the smallest size and lowest power consumption. Plus, they come in a wide variety of packages. SiTime's automotive (AEC-Q100) and high-temperature oscillators deliver ±20 ppm frequency stability from -55 °C to 125 °C. They are two times better in stability, 20 times more reliable, and 30 times more resistant to shock and vibration compared to quartz. SiTime's Elite Platform™ I2C/SPI oscillators enable users to program output frequency and pull frequency in-system using a digital interface, offering designers great flexibility. This family offers ultra-low jitter and utilizes SiTime’s unique DualMEMS™ temperature sensing and TurboCompensation™ technology to deliver exceptional dynamic performance. 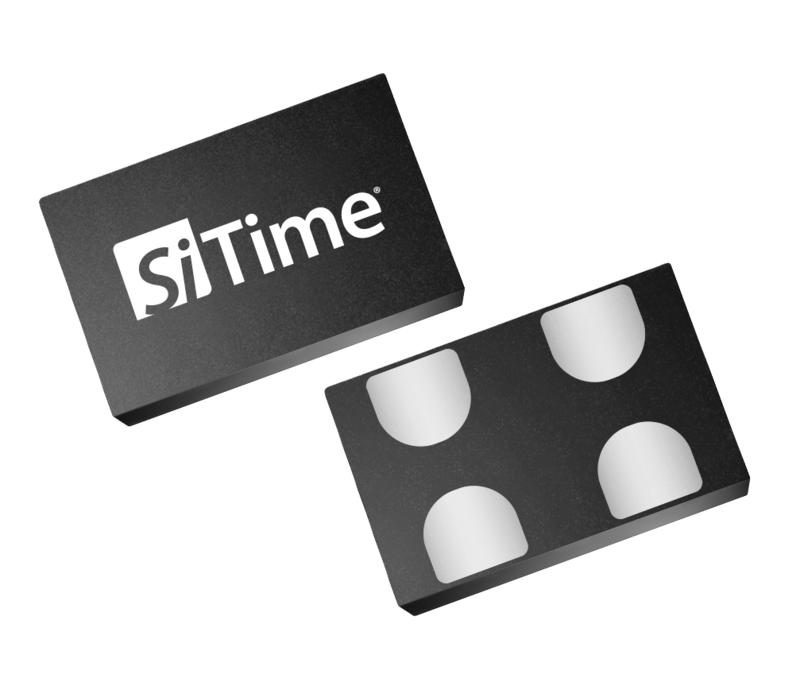 SiTime's digitally controlled MEMS oscillators (DCXO) enables users to tune output frequency by up to ±1600 ppm via a one-wire digital interface. This eliminates the need for an external DAC used in traditional VCXO designs. It also eliminates the frequency shift caused by board noise on the voltage control line.